Marina I. 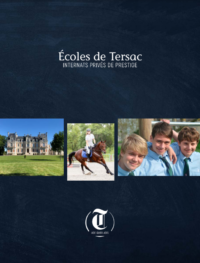 – Russe – Ecoles de Tersac – Internats privés indépendants depuis 1964. « I would like to thank you and all your team who prepared such a wonderful and useful workshop!